GRETNA – A woman claims she was caused to slip and fall in a bathroom at a McDonald's in Gretna. 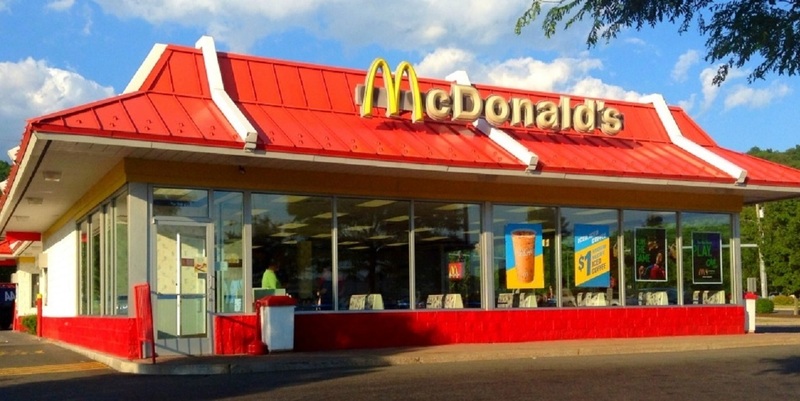 Debbie L. Frank filed a suit Jan. 11 against McDonald's Corp., McDonald's Restaurant (501 W. Bank Expressway), Jane Doe, and ABC Insurance Co. in the 24th Judicial District Court alleging negligence. According to the claim, the plaintiff is seeking damages for an incident that took place Jan. 11, 2017. The suit states the plaintiff was caused to slip and fall on liquid that had been left unmarked on the bathroom floor. The plaintiff is seeking all reasonable sums due, attorney fees and court costs. The plaintiff is represented by Marc E. Powell in Covington. The 24th Judicial District Court Case No. is 779522. Want to get notified whenever we write about McDonald's Corporation ? Sign-up Next time we write about McDonald's Corporation, we'll email you a link to the story. You may edit your settings or unsubscribe at any time.